This year, thousands of participants from all over the world gathered to recognize the winners’ names and cheer them sincerely. The agenda included presentation of the advanced software products created both by independent developers and the famous Apple’s innovations. The applications are listed on App store, being popular and top-rated by the users. Bandimal application was denominated as the first winner. It was created in Finland by Yatatoy Company. The mobile app is designed for the kids, helping them to compose music. It’s intuitive and fun, as amusing animals such as a sheep, a buffalo and a panda are to be selected to play the selected instruments or to change speeds. The users can add additional animals to compose tricky and sophisticated melodies. Versions both for iPad and iPhone are available and they are very affordable. Agenda app is the second winner that is recognized as a useful and important one. It was developed by Momenta BV Agency, presented by a Dutch team of the talented programmers and web designers. 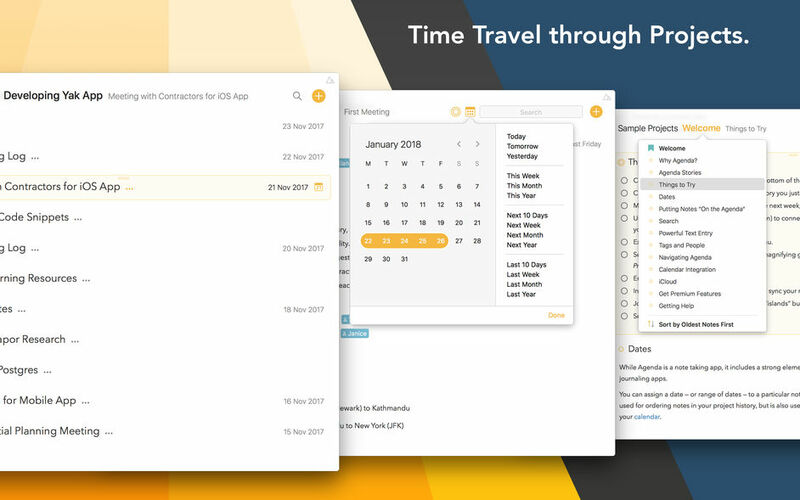 The application is designed for students, business people and executives, helping them to structure the documents, focusing on dates. It is efficient and versatile, listed within the applications that increase productivity. The notes are easy to displace; the projects’ priorities can be easily changed. The app is offered on App Store for free, it is suitable for Mac OS, being top-rated and beautifully styled. As a calculator is essential for every smartphone, Calzy 3 app is among the unchangeable winners. The smart calculator was created by the Indian, WapleStuff Company. It is innovative due to uncommon memory option. Every item you need to remember is easily saved. This feature was absent on typical mobile calculators, and it’s really helpful. Additionally, the icons are perfectly customizable and attractive, the colors are pleasant. 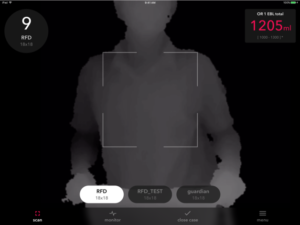 The application is available for Apple Watch, iPad, iPhone and Mac, being even more affordable than the first software product. The users like it very much, recognizing the app is an essential one and rate it very high. 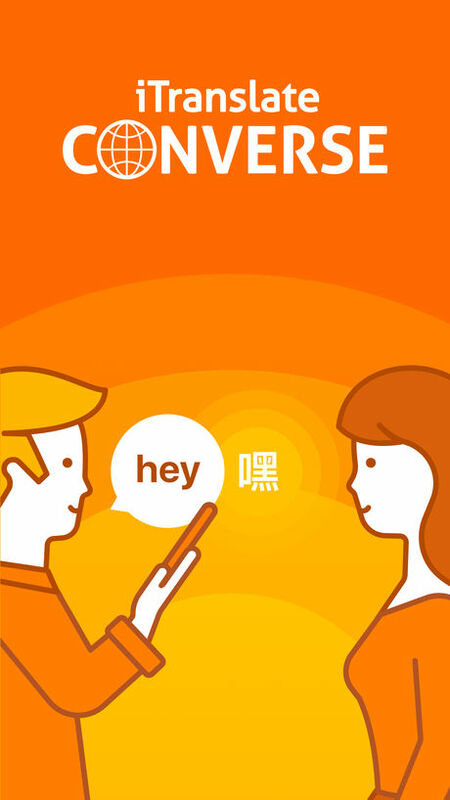 iTranslate Converse is recognized as the best online translator that exists nowadays. It is fast and efficient, operating in offline mode. Thanks to the microphone and the app, the conversations sound naturally, that streamlines and facilitates communication. 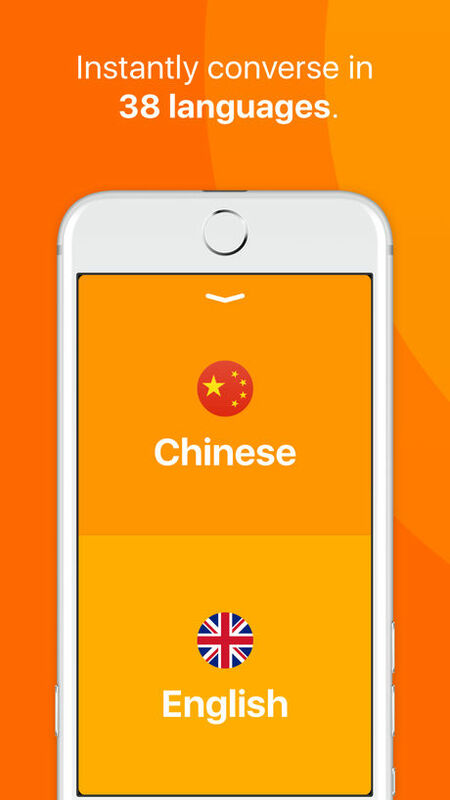 The application, created by the Austrian-headquartered company and international team of developers is designed for travelling, including 38 languages. It can be downloaded for free, being compatible with iPhone and Apple Watch. Additionally, the software product has already sparked a great users’ interest. Triton Sponge is the next winner that is called the app, designed to save lives. The application is a sort of medical, surgery ones. It is used in operating rooms, helping to measure the exact amount of blood loss. The blood lost on suction canisters and sponges is accurately calculated. 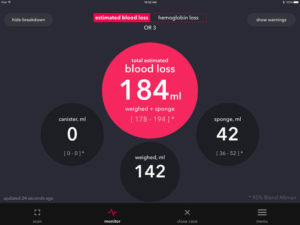 The app, created by the American company, Gauss Surgical, Inc, is provided for free. The versions for iPad, Apple Watch and iPhone are available. An interactive game and a storybook about young woman Florence was among the winners. It was developed by the Australian-based, Annapurna Interactive Company, a subsidiary of the famous game and video publisher. The programmers are well-known as the creators of the exciting Monument Valley puzzle video game. Florence app is offered for downloading from the store for a small fee. The next software product that was denominated during the conference is called Playdead’s Inside. The 2D platformer is an adventure puzzle that is atmospheric and enjoyable, telling about the journey of a boy within the surreal environment. 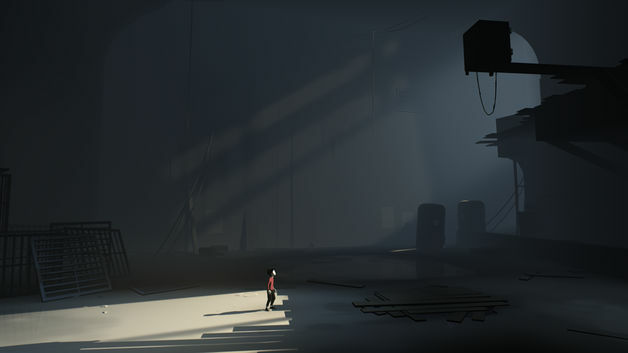 The game, created by the Danish developers, stands out by immaculate design and amazing visual art. It is free on the store, becoming popular between young and adult users. It can be viewed and played on Apple TV that is great on the large screen. One more innovative game that was recognized as a winner was created by Snowman studio, the team of Canadian developers. 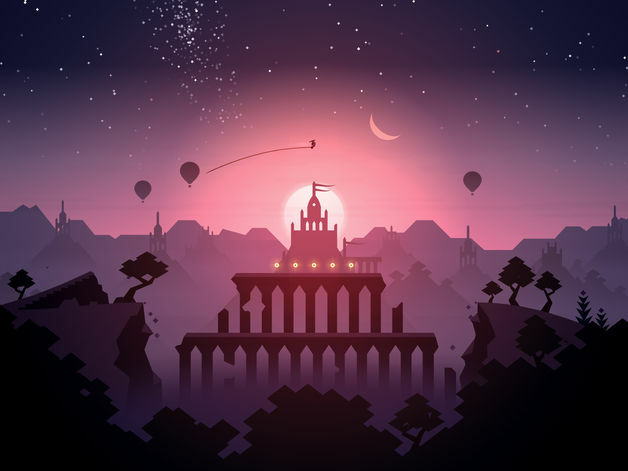 It is called Alto’s Odyssey, telling about Alto and his friends’ adventures in the desert places and mysterious cities. The arcade racing game is top-rated in Sports category, being available on the store for $4.99. But for iPhone and iPad, a version for Apple TV can be downloaded. The next puzzle that is recognized as an addictive and graceful game, is called Frost. It was developed by the Austrian independent studio, Kunabi Brother, GmbH that is famous by the picturesque puzzle, Euclidean Lands. 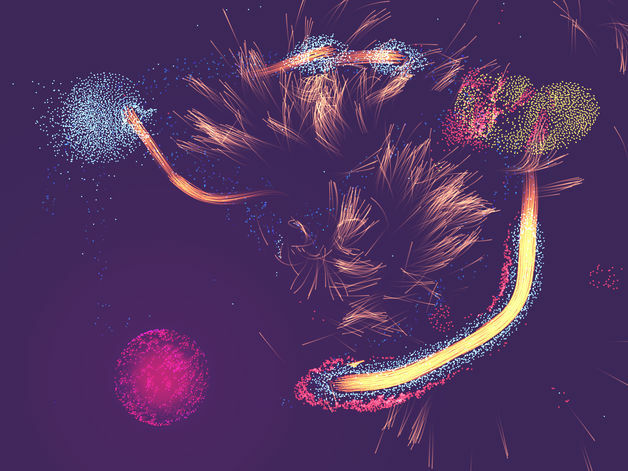 Frost puzzler is notable for amazing graphics and mesmerizing design. The users are to direct the particle flow and glowing orbs, drawing a path to the desirable planet. The game is amazingly peaceful and tranquil, glamorizing and hypnotizing the users. It is available for universal download being incredibly popular and top-rated within the Puzzle category. 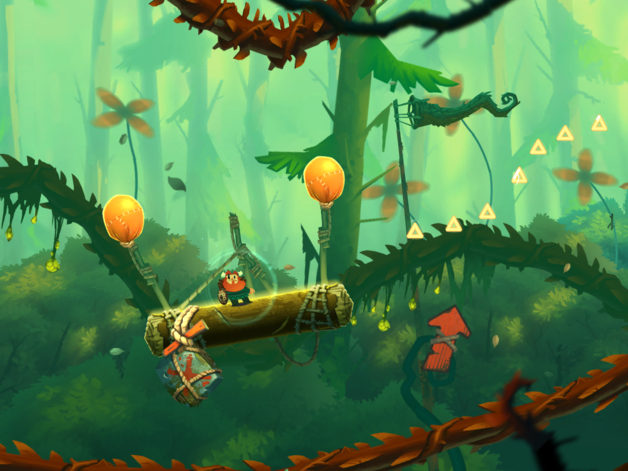 Oddmar game that was denominated as the last winner, was created by Turkish developers from Mobge Company. It is amazing as an action-adventure platformer, standing out by classy design and enjoyable soundtrack. It tells about the adventures of the Viking Oddmar that was expelled from Valhalla village and travels, trying to prove that he deserves the dignified life in his native village. The hero saves the clan, the forest and the whole world. The game is distinct by amazing gameplay, bright design and graphics, beautiful animated style. It is listed on the store at affordable price. Thus, 10 innovative mobile games and apps were denominated during the conference. The developers have received the unique aluminum cube, as well as some prizes, including the advanced iMac, AirPod and Apple TV gadgets. Quite naturally, the most innovative iPod and iPhone devices were among the prizes. As to the uses, now we know which games and mobile apps are the most useful, fun and creative. We can download them from the store and enjoy their beautiful design, soundtracks and terrific features that help us in business, kids’ development or just give fun and entertainment. Next PostNext Why Do Students Need Personal Email Signatures?